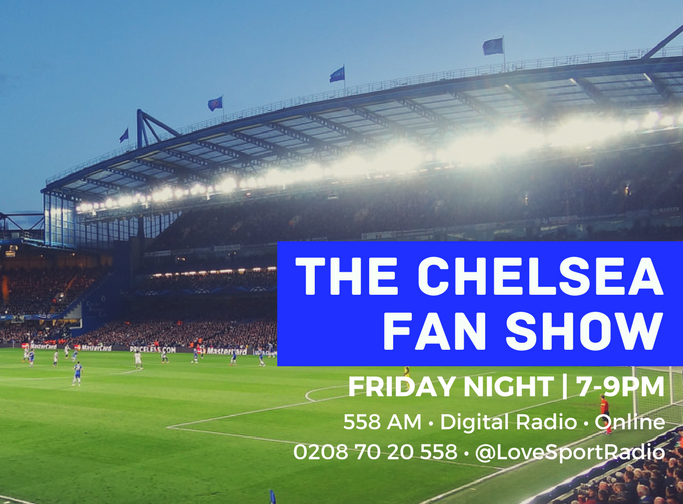 Chelsea FanCast on Love Sport Radio – the only 100% Chelsea show on the radio! Stamford Chidge, Jonathan Kydd and Clayton Beerman join Aaron Paul to look ahead to Chelsea’s match against Arsenal and the Carabao Cup semi-final second leg against Spurs. Dom Fifield, The Guardian’s London Football Correspondent joins us on the phone to discuss Maurizio Sarri’s press conference and provides some great insight in to the mixed messages and confusion with Chelsea’s transfer strategy. We also delve in to the transfer rumours around Higuain, Morata and Hudons-Odoi. We pay tribute to Petr Cech who announced that he’ll be retiring at the end of the season and ask is he Chelsea’s and the Premier Leagues greatest ever ‘keeper? We take a quick look ahead to the Carabao Cup semi-final second leg against Spurs and in the ‘Opposition View’ we talk to Harry Symeou from ‘The Chronicles of a Gooner’ and preview the Arsenal v Chelsea match. To wrap up we answer this week’s Quiz on which players played for both Chelsea and Arsenal, before giving our predictions for the Arsenal v Chelsea match. Plus, of course your calls to the show.